LARAMIE, Wyo. 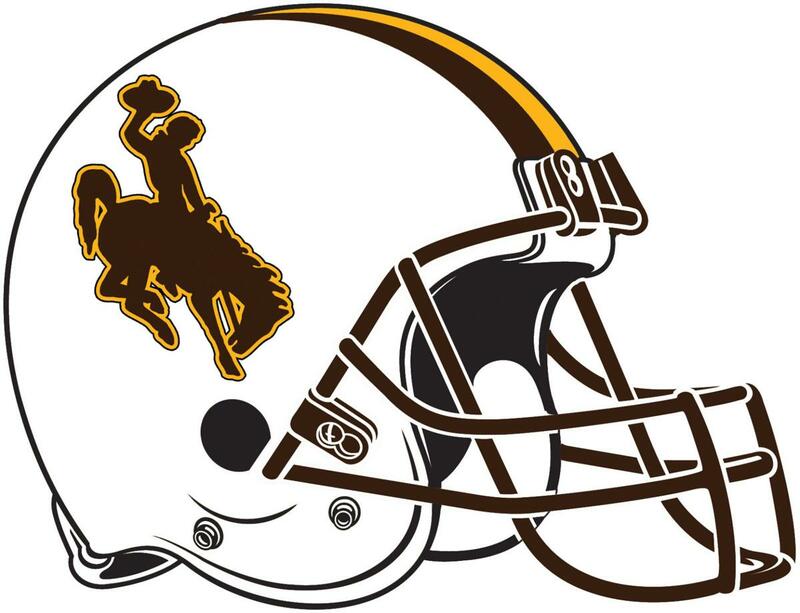 - Wyoming will not be heading to a postseason bowl this season after having gone to a bowl the last two years. The Cowboys finished with a bowl eligible 6-6 record this season after winning their last four games but did not receive a bowl invitation. Six other Mountain West Conference teams that had better records did receive bowl invites. Coach Craig Bohl says he believes Wyoming's seniors deserved the opportunity to play another game because of the way the team finished the season. Wyoming athletics director Tom Burman expressed disappointment in not getting a bowl bid, noting that the team played ranked opponents. Burman says he will be working with the Mountain West Conference to improve the postseason opportunities for conference football teams moving forward.